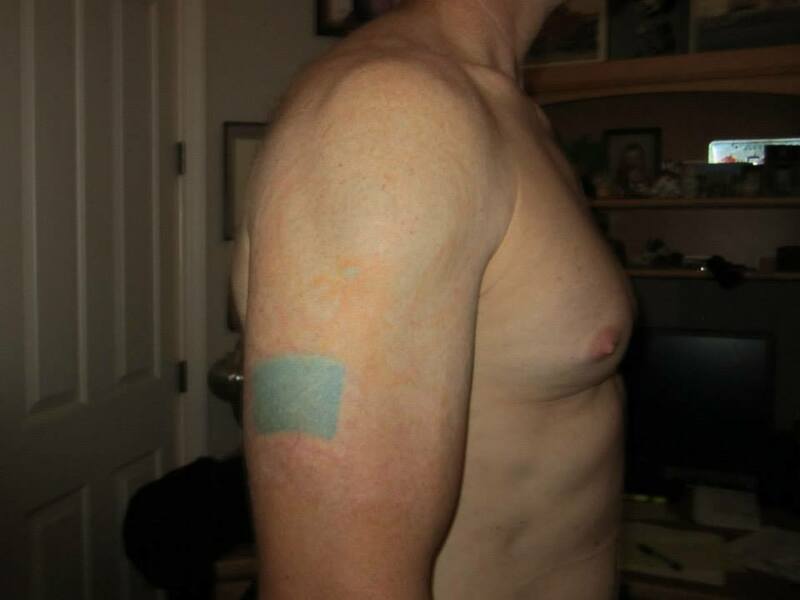 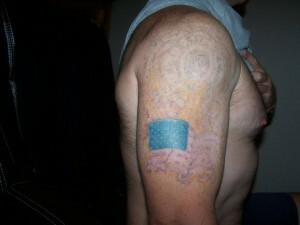 There are many reasons why someone might want to have his or her tattoo removed. 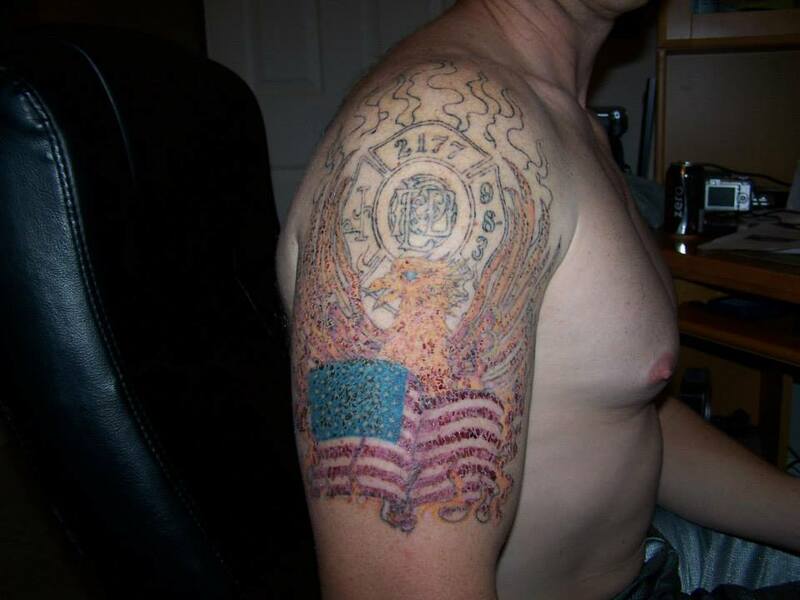 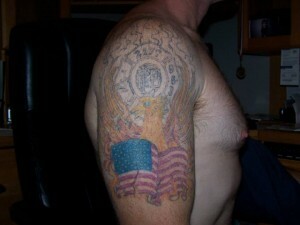 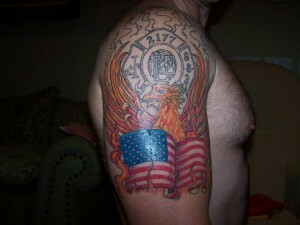 As for me, I like tattoos and appreciate the art, but I never liked my tattoo. I regretted it and wanted it off.